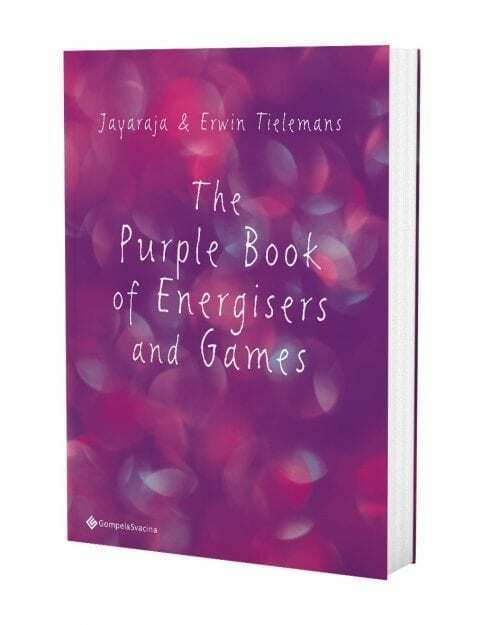 In this book you will find fun, crazy, imaginative and inspiring games and energizers, which will enhance your work with groups of teenagers and adults. These activities help create a playful energy which promotes connection, engagement and understanding. 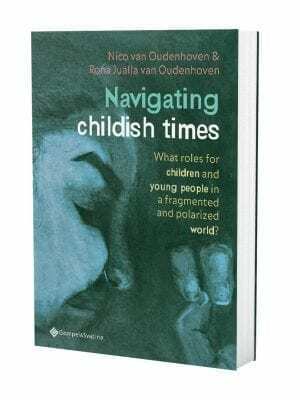 Due to the more than forty years of experience both authors have in playing games and integrating them in their workshops, this book contains clear instructions, and helpful topics for reflection for every activity. The authors hope you enjoy the many games and ideas in this book. Let it inspire you and those you work with. Have fun! Early in his career as a teacher Erwin Tielemans began integrating games and playful activities in his work. When people are having fun, they learn better. This belief has been at the heart of his development as a teacher and trainer. He has developed numerous creative initiatives for social and emotional learning with teenagers. Interactive and lively activities are a characteristic of his teaching and training and are used to inspire others in their development of lessons and training courses. As a Mindful Communication trainer, he draws on a depth of games and playful activities, many of which you will find in this book. Jayaraja trained as a P.E. and drama teacher, excited by the creative potential of these subjects to teach core human values such as cooperation, respect, and imagination. A love of play, its educational potential and a passion for learning helped initiate a deep and joyful friendship with Erwin Tielemans. Jayaraja is skilled in developing and combining games, creating new variations which seek to stimulate, challenge and awaken his participants. Jayaraja’s Mindful Communication workshops are invariably playful, fun and unpredictable. His aim is to facilitate deep learning and transformation, helping people access more of their potential and potency.